Every form of manufacturing is going to have some kind of environmental impact, but with natural timber we are working with a natural resource which is infinitely renewable. 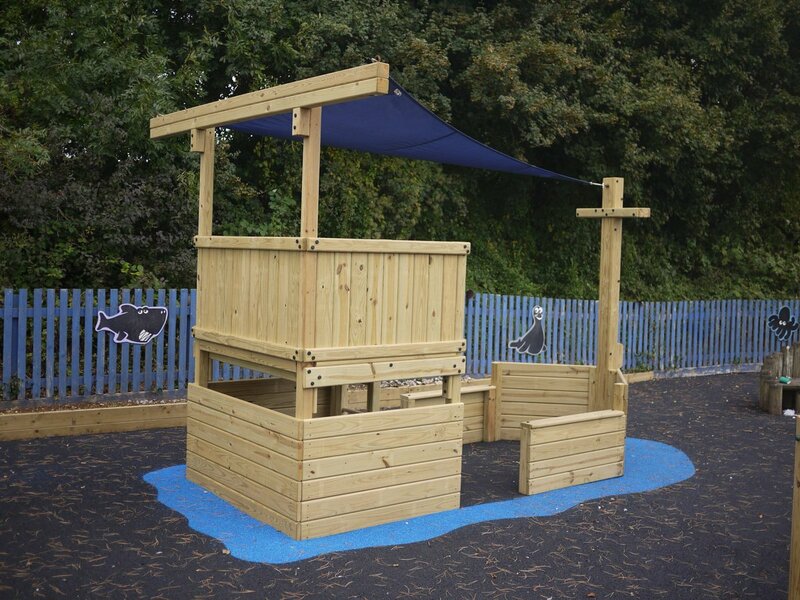 Home Front is a manufacturer, supplier and installer of residential and commercial playgrounds. While recognising that our activities have an impact on the environment in terms of emissions, material usage and waste generation, it is the company’s policy to minimise this impact wherever possible. We use only top quality pressure-treated timber (Southern Yellow Pine from sensitively managed forests) and fixtures, fittings and accessories from the very best specialist suppliers to the commercial play market.